As you probably noticed from my blog, I love creating and sharing free printables. So it was time for me to share with you my favorite printing “secret” to be able to print as much as you want for really cheap (if not FREE). When it comes to printers, there’s one thing I recommend more than anything else: Get a printer that is compatible with the HP Instant Ink program. With this service you can print for free for ever using their free printing plan, or print big quantities for free for months using HP Instant Ink promo codes. What I love most about HP Instant Ink, beside the super affordable price and the 7 months of FREE INK I got when I signed up, is that I no longer need to worry about “saving” ink (and therefore never daring to use the best printing quality), nor need to ask myself “is it really worth it” before printing something. I can just print a lot with the highest quality printing settings, for free or for really cheap, and that totally changed the way I used my printer. In this article I’m going to explain more precisely why I love this service so much and I’ll recap at the end the steps you should follow if you want to get several free months of HP Instant Ink too. HP Instant Ink is an ink cartridge replacement service. 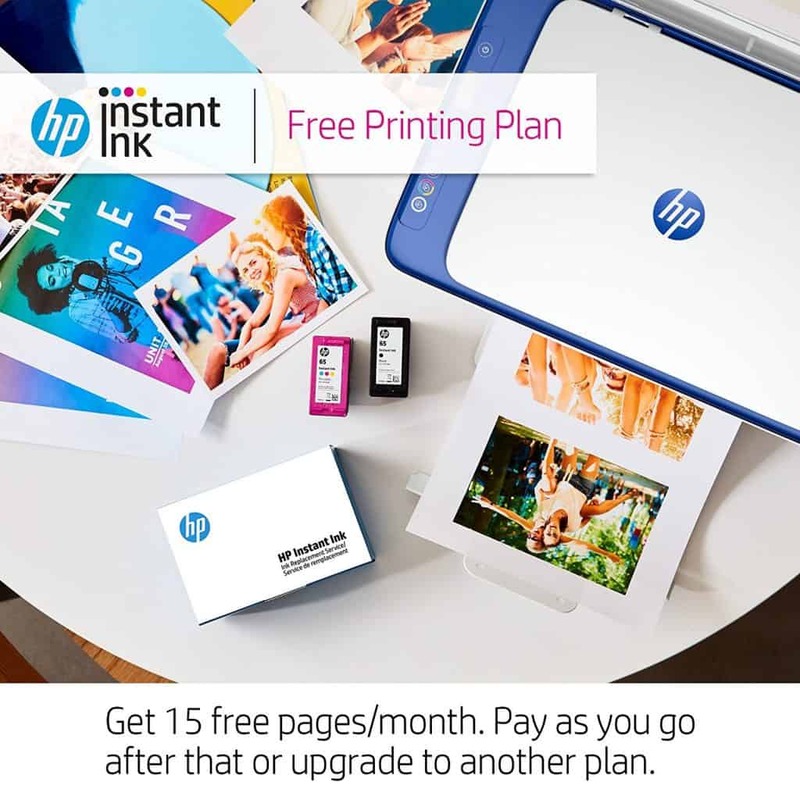 You can choose among several HP Instant Ink plans and depending on the plan you choose, you’ll be charged a fee based on the number of pages you print each month. The printer sends ink level information to HP, and when ink levels get low, HP automatically ships ink replacement ink cartridges. You can save up to 50% on ink that’s ordered by your printer and delivered to your door before you run out. To sign up for this service you need a printer that is HP Instant Ink eligible. They have eligible printers that fit all budgets and I’ll show you that even if your current printer isn’t HP Instant ink compatible, it can still make sense financially to get a new one that is! I got 7 months of FREE HP Instant INK when I signed up. 300 pages per month X 7 months = up to 2100 free printed pages (!!! ), with whatever awesome printing quality I decide to use! Enough said. But I’ll keep raving about it anyway. I’ll explain further down in the article how you too can (and should) get started with free months of ink! I got 1 month FREE by signing up with a referral link/code : to get a free month too, sign up using my referral link: http://try.hpinstantink.com/jlWSC or my referral code jlWSC to get a free month. Just so you know, I’ll get a free month too if you sign up using my link, thanks! My new printer came with a 3 months free trial – most new printers do I believe. Look for any promo code that would be included with your printer, or contact HP Instant Ink customer service if you can’t find it. HP Instant Ink offers several plans to fit everyone’s printing needs. And I think they’re super affordable. I mean you can’t beat FREE (see their free plan: that is just awesome, indefinitely FREE for anyone that prints about 15 pages/month). You can also change your plan at any time. 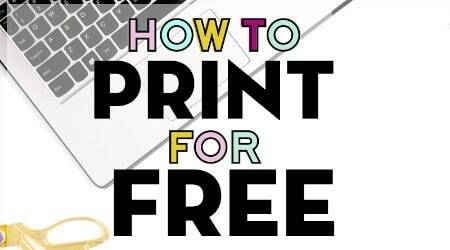 For example, you can start with the frequent printing plan (up to 300 pages) during your free trial/free months to take full advantage of the free months, and then switch to a cheaper plan (occasional or moderate) that fits more your actual printing needs once you run out of free months. Please note that you won’t be able to downgrade to the free printing plan if you’ve already signed up for one of the other paying plan. So if you plan on using the free printing plan, you should pick it from the start. Most people will probably be more than fine with the occasional (50 pages/month for 2.99$) or moderate (100 pages/month for 4.99$) printing plans. So, for less than the price of a Starbucks coffee, you could basically print as much as you want, select the best printing quality every time, and never worry about running out of ink. If your printing needs vary from month to month but you don’t want to keep switching plan, that’s not a problem either because your unused pages can roll over to next month if you have a slow month. Alternatively, if you need to print more on a specific month, that’s no problem, you’ll just be charged 1$ for each 15/20/25 additional pages (depending on your plan) you print. Cheap! It’s also good to note, that you can totally cancel this service at anytime (on your last free month for example) if you’re not convinced by this system, but I doubt you will want to cancel. HP even offers a free printing plan (15 pages/month) compatible with some printers. So if you need to print less than 15 pages per month, you could basically keep printing for free for ever with the free printing plan! If you think about it you may not print that many more than 15 pages per month! So that would be an incredible deal! And you can always pay the extra pages if you ever happen to need more pages printed on one month. 1 page is 1 page no matter what quality you decide to print. Whether you’re printing in draft black and white quality or in color photo quality you’ll be charged the same.So you can finally select the best printing quality without feeling like it’s a waste or having to ask yourself “is it really worth it” before printing something. Once signed up, you’ll have your own referral link and codes that you can share with your friends, family or online. You’ll get an extra free month every time someone will sign up using your referral links. That means you could keep on using HP instant ink for free for a while if you spread your link well! Here’s a list of the printers on Amazon that are compatible with HP Instant Ink. It’s easy to know which ones are compatible: “HP Instant Ink ready” is included in the product title. If you don’t have a printer that is HP Instant Ink eligible, you’ll have to get one but don’t worry, there’s plenty great ones to choose from (most HP printers are eligible), that fit all budgets. You can get some on Amazon for as cheap as 40$. That’s about the price you’d pay for new ink cartridges anyway, so you might as well get a new printer + months of free ink instead of getting new ink cartridges for your current printer. In case you wonder, I have this printer. First, start by using a referral code to sign up to get your 1st free month of HP Instant Ink. You can use my referral link (recommended: it will automatically add the free month) or add my code jlWSC. After that, you’re going to want to enter HP Instant Ink promo codes to get additional free months during registration. This is where you want to get as many free months now as possible. If you just got your printer, it should come with a 3 months trial, so look for the promo code that would be included in your box or contact HP Instant Ink Customer Support if you can’t find it. If you used my referral link FIRST before adding your 3 months promo code, you should now total 4 free months at this point. 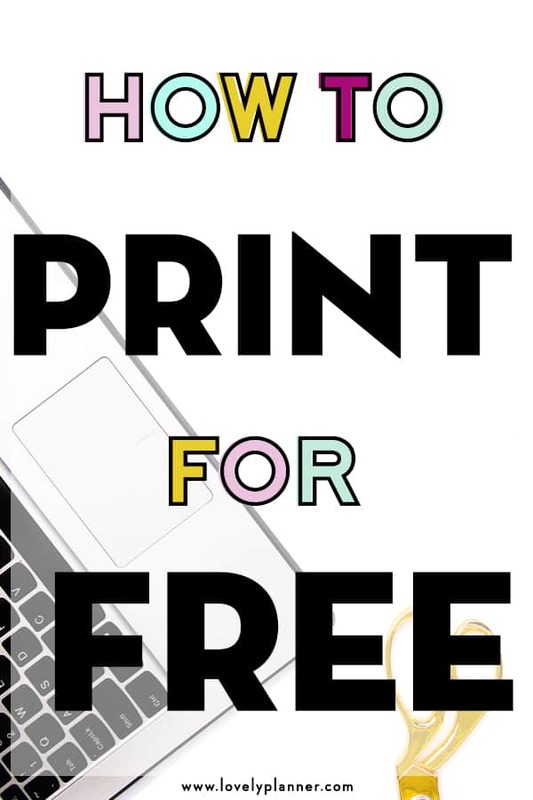 If you already had a printer, you can still try these codes to get more free months too. As I explained earlier, promo codes change often, so they won’t all work at any given time, but i recommend you try them all out anyway. You might be pleasantly surprised! You’re almost done, but before you checkout, make sure that your total is 0$ and that you see the one month free from refer-a-friend + other free months from the promo codes you entered. With the combination of promo codes & referral links, you should usually be able to start off with between 4 and 6 months of free ink. Enjoy your new printing freedom and your free months! Disclaimer: As enthusiastic as I am in this article, I’d like to point out that this article is not sponsored in any way. I’m just genuinely super happy about this program, it totally changed the way I use my printer and therefore that is the best recommendation I have regarding printers. I’m merely including my referral code with which you can get 1 extra FREE MONTH of Ink (and I’ll get one too). This article contains affiliates links. Thanks two of them worked for me. I used your referral code too. I have 7 months now free ink. Thank you so much! I just got FIVE free months. I didn’t think I would get any because I didn’t sign up within 1 week of buying my printer. A few weeks ago I searched for discount codes, became discouraged because I couldn’t find any and quit. Today I found your site and EUREKA a few of your codes worked for me. Thank you again this was very helpful to me. You forgot to mention that each time someone uses your link, YOU get one month of free ink because it counts as a referral. 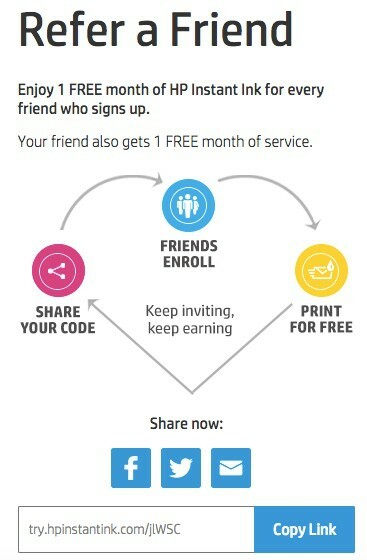 I’m including my referral link indeed because it’s a way for readers to get an extra month free (and that’s what the article is all about), but everyone is of course free to use any other referral code they may find (from friends, family, etc). The FREEINK code worked for me but none of the others did unfortunately. However, I managed to use 2MONTHSDJUK and got two months instead of one month (instead of using the freeink one) – they let me use one referral code and one other code: they use the best ‘other’ code that you input. Awesome! 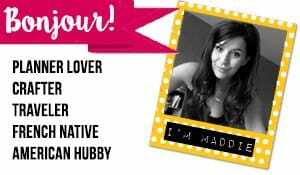 Thanks for sharing an extra promo code with my readers! So after the free months run out, if a person opts for the (free) 15 pages or less plan, do those pages roll over as well? And there is still no cost for the ink? I know there is a charge for the amount of pages if it goes over 15…. Thanks for the free month dude. Can you use the code for free months after the initial sign up? Or do you have to use it from the beginning? Hi! You have to use the code for free months from the beginning.